Bresaola is beef that's traditionally cured for months to achieve its trademark taste and texture. 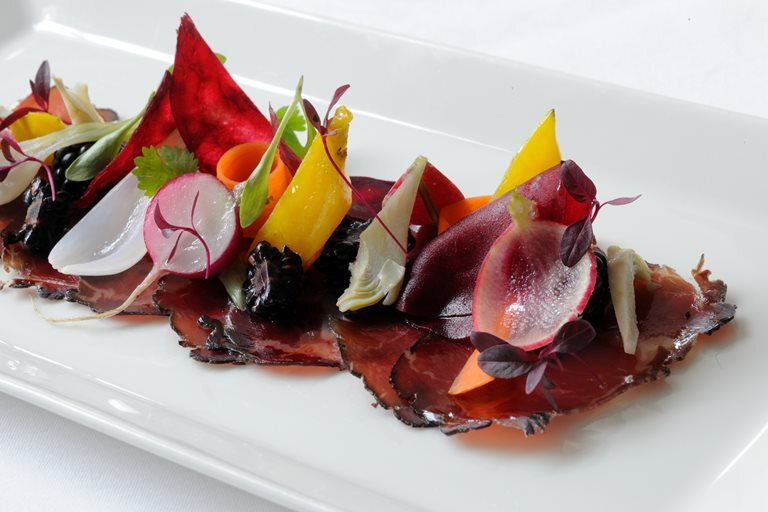 In his bresaola recipe, Luke Holder reduces the preparation time drastically, without compromising on flavour. You will still need to begin 7 weeks in advance so make sure you plan ahead.